Doctors successfully removed a cancerous growth from IDF Chief of Staff Lt. Gen. Gadi Eizenkot on Thursday, the army said. 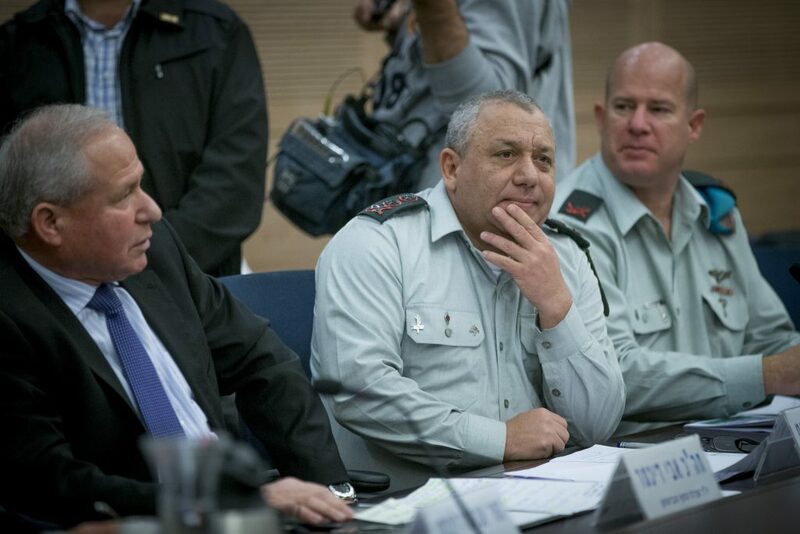 While Eizenkot, 56, recovers, his deputy, Maj. Gen. Yair Golan, will serve as acting head of the military. Eizenkot is expected to resume his full duties by the beginning of February. Eizenkot entered Beilinson Hospital in Petah Tikva for surgery on Thursday afternoon. He will be hospitalized for the next few days, before being released to complete his recuperation at home, the army said. On Wednesday, Defense Minister Avigdor Liberman announced he had decided to extend Eizenkot’s tenure as head of the IDF for a fourth year, pending final approval from the government. The position of IDF chief of staff is a three-year position, though it can be extended by one or, on rare occasions, two years.